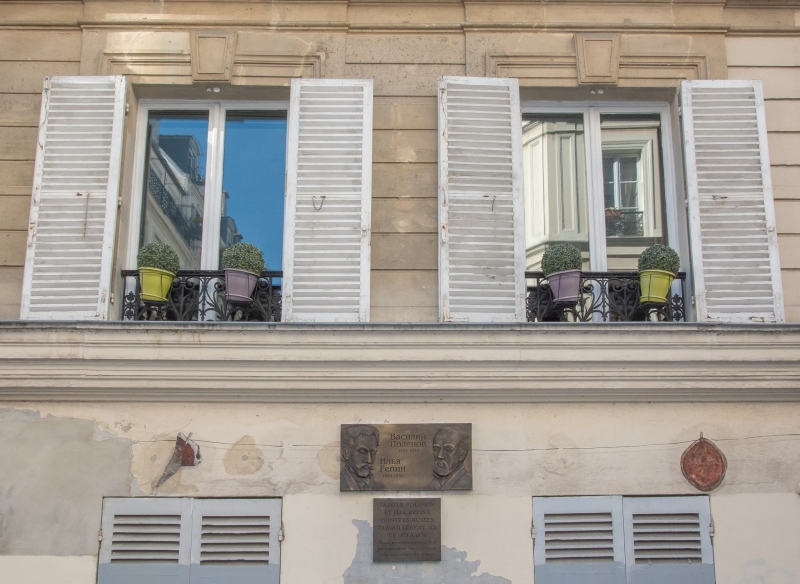 On October the 6th 2018 we had the pleasure of inaugurating in Paris a commemorative plaque dedicated to two major Russian artists of the end of the XIXth century: Vassily Polenov and Ilya Repin, at the follwoing addresse: 31 rue Véron, in the 18th arrondissement, at Montmartre, where both artists worked when they arrived in Paris. For more details please check our press release in French or Russian. We thank everybody who came to share this festive event with us!